‘FOUND Cambodia’ is a project that traces some of the sociocultural changes Cambodia has witnessed since 1979. 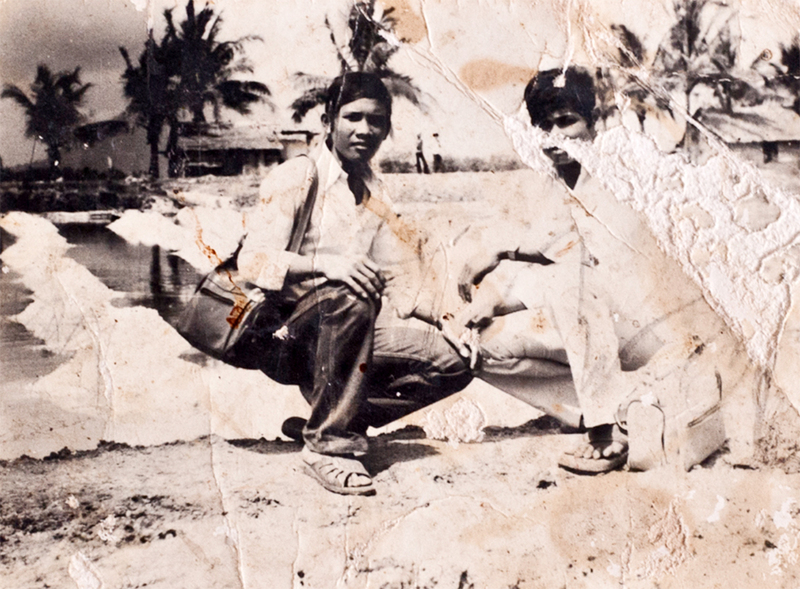 It is a constantly growing archive of everyday Cambodian photography, brought to light from individuals’ and families’ drawers, albums, and closets. The images provide a vernacular lens to how individuals in post-Khmer Rouge Cambodia have experienced the social and cultural revival following the regime’s fall. ‘FOUND Cambodia’ serves as a visual archive for anyone interested in understanding societal changes through the eyes of an individual. New images will be added to this page when they are found. For updates please follow the site or on twitter. Charles Fox is a British born photographer currently based in Cambodia and has been working in Asia since 2005. He has a degree in Photojournalism from the London College of Communications and is part of Getty Global Assignments.